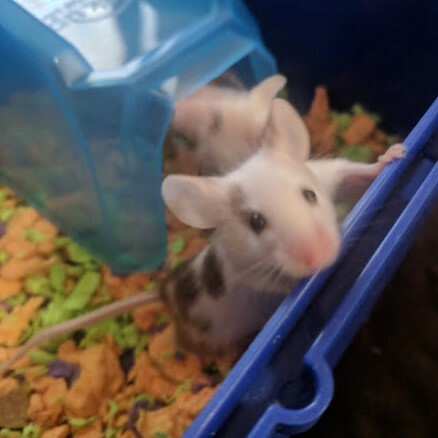 **Okay, I know there is a post on this same food below this, but I didn't know if they were talking about it as treats or not. 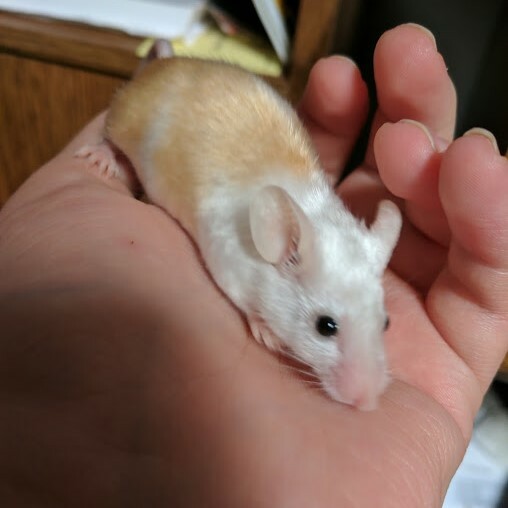 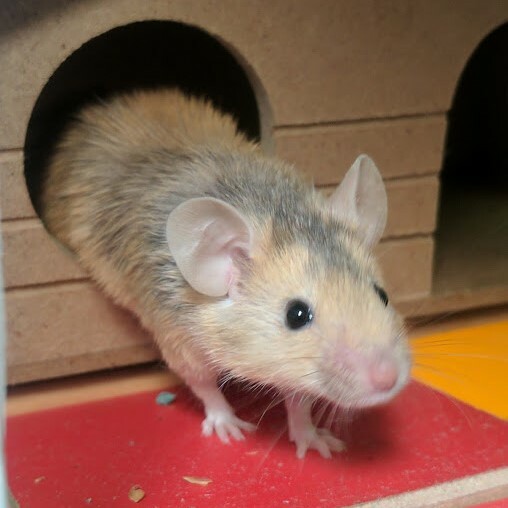 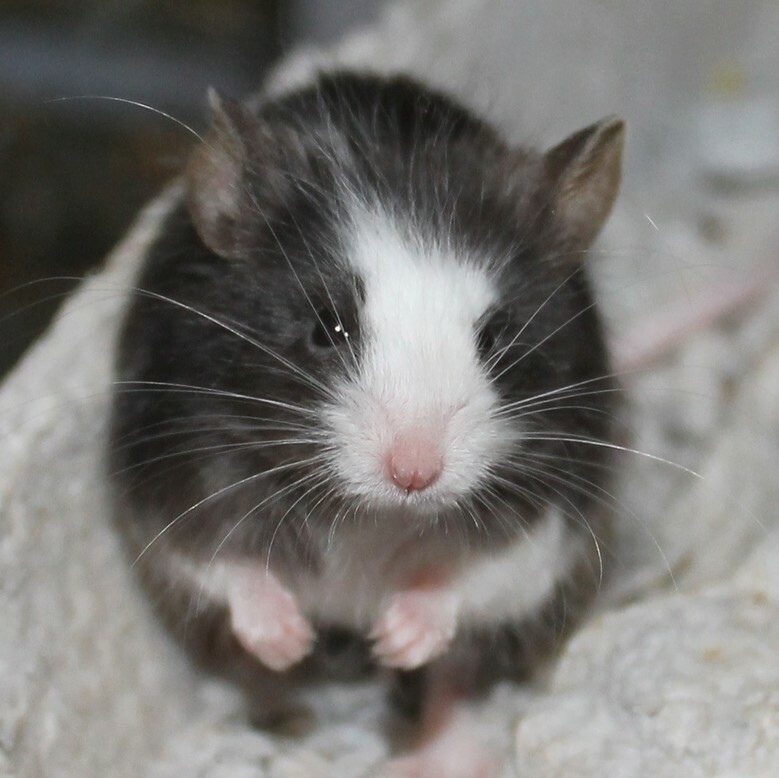 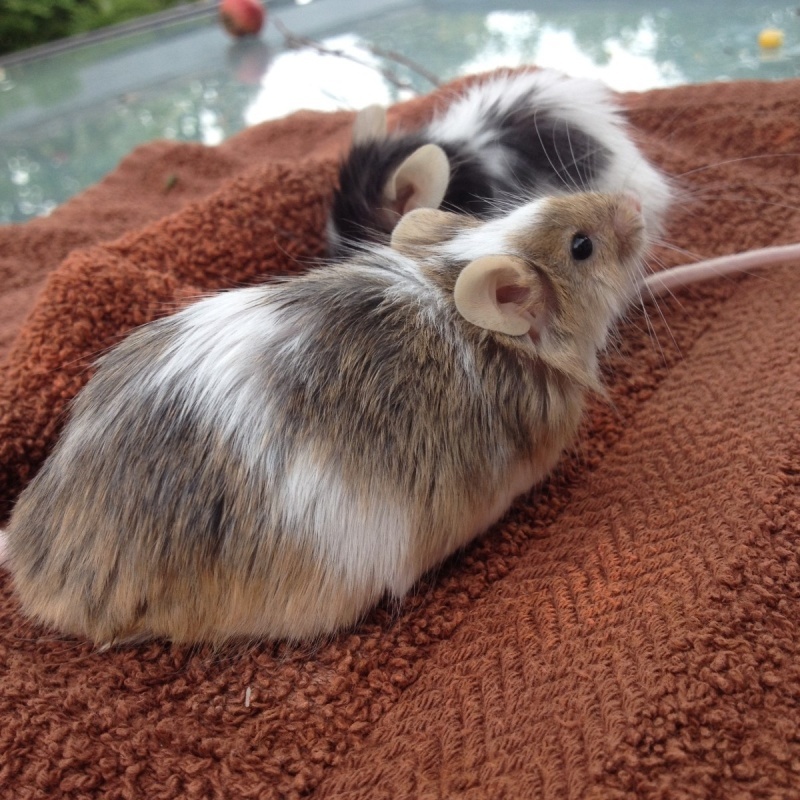 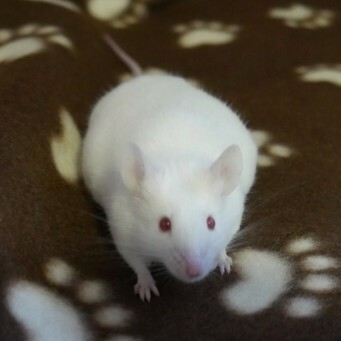 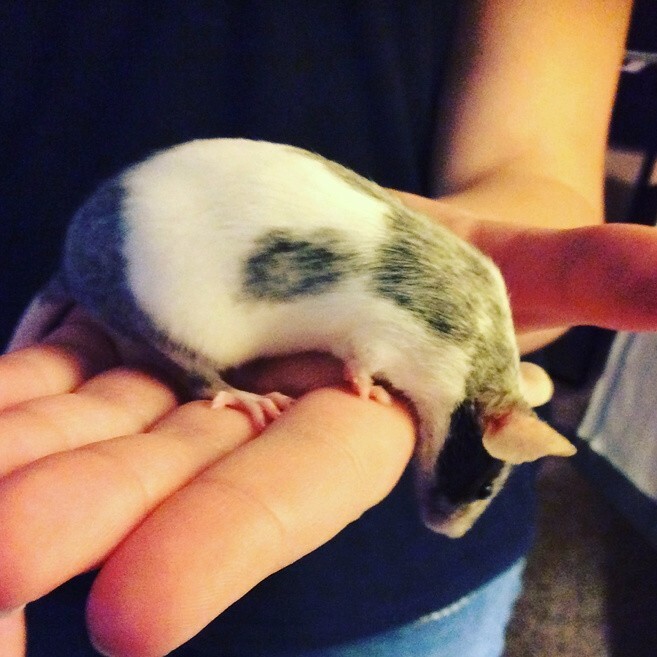 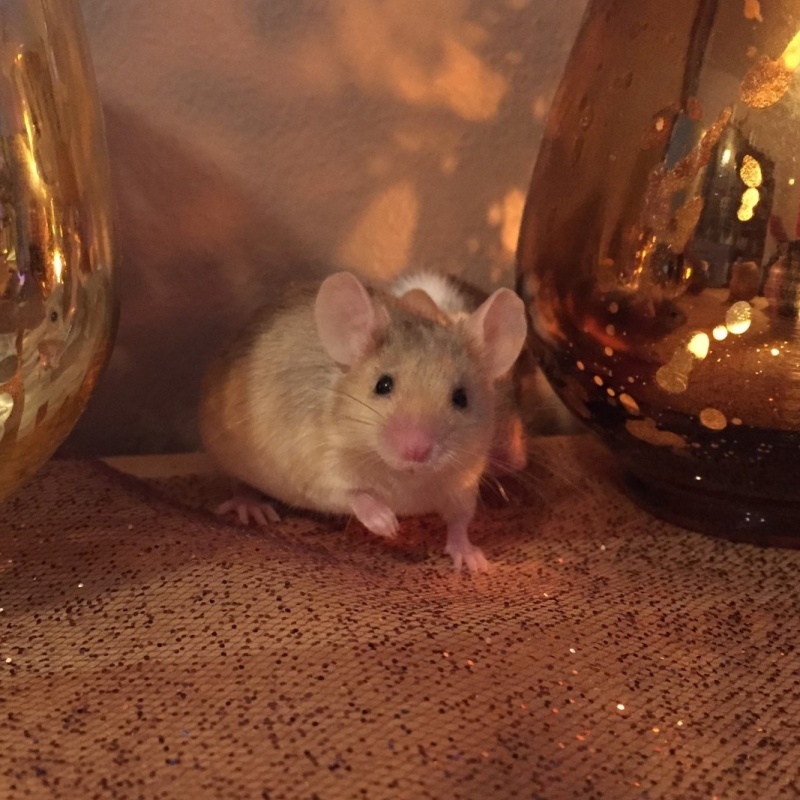 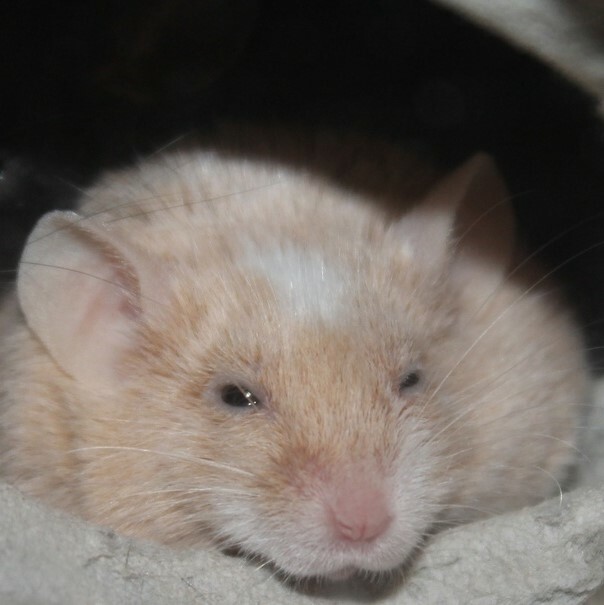 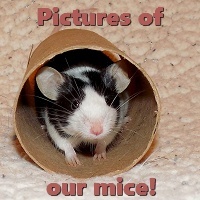 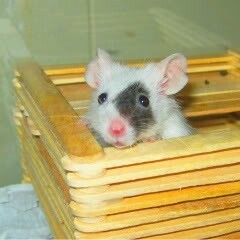 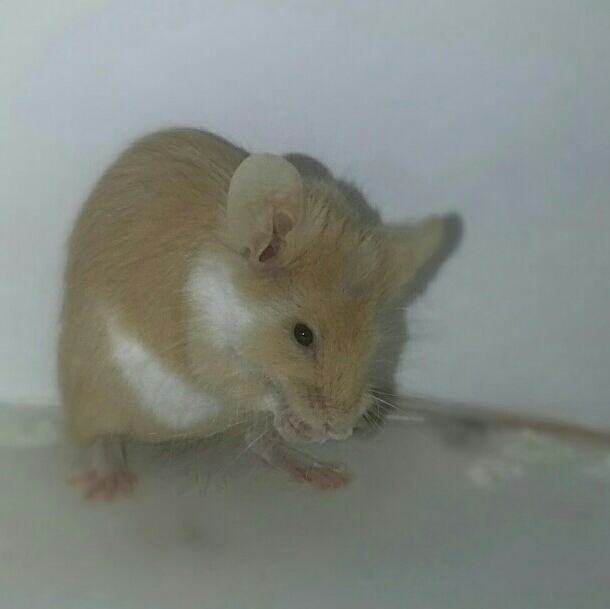 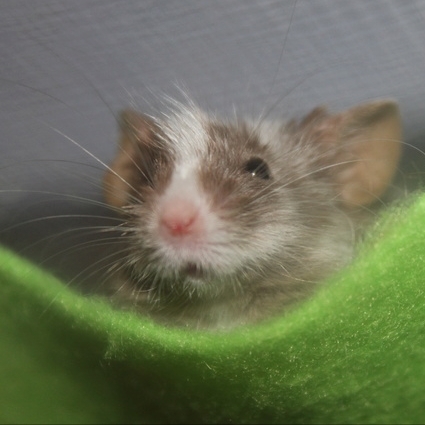 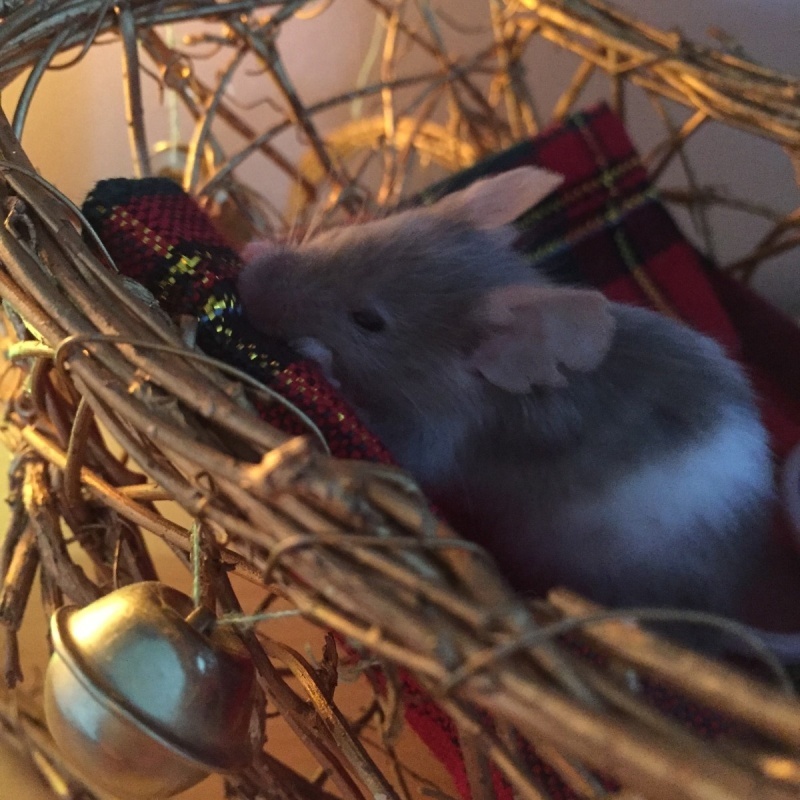 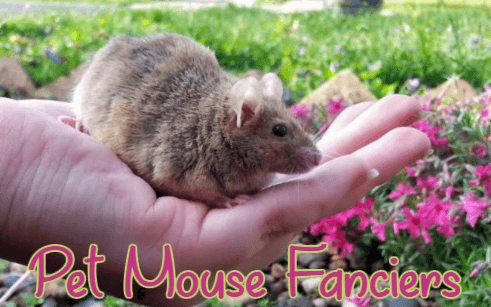 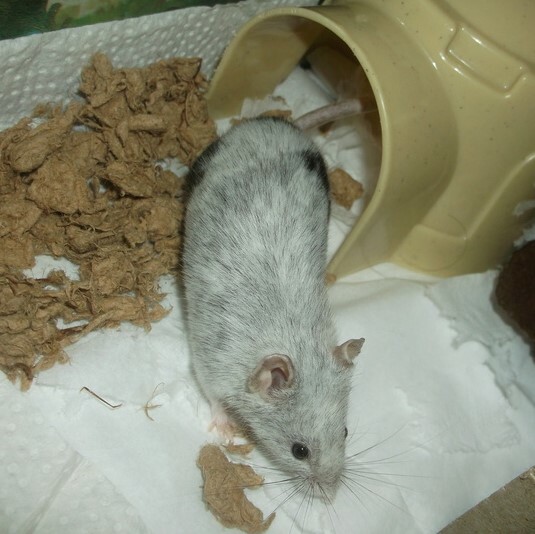 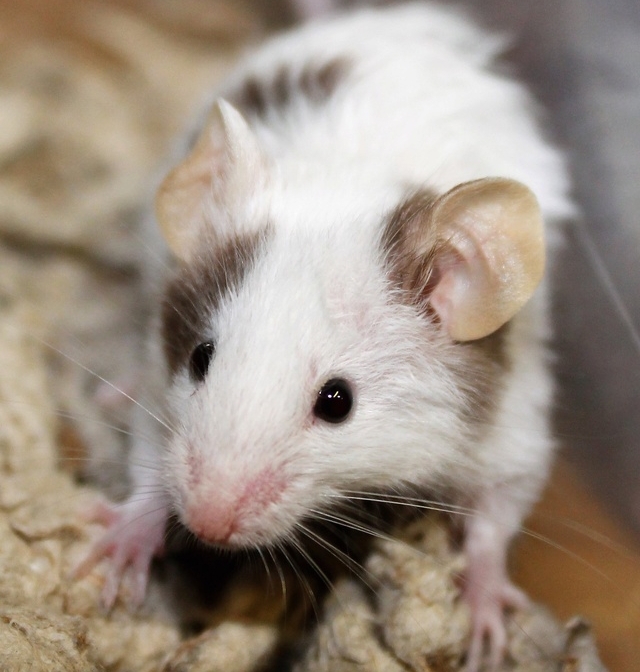 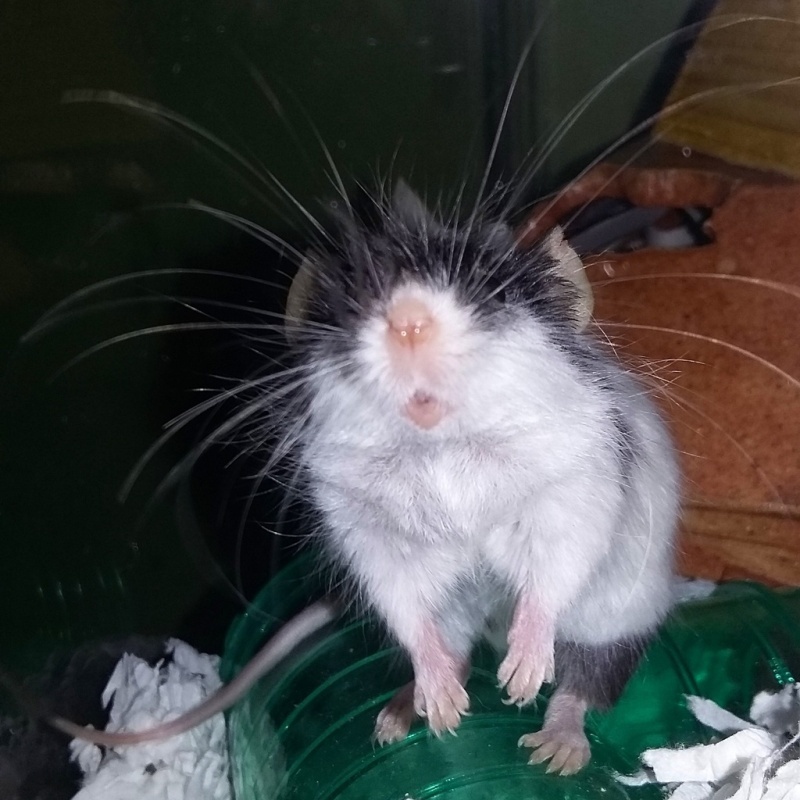 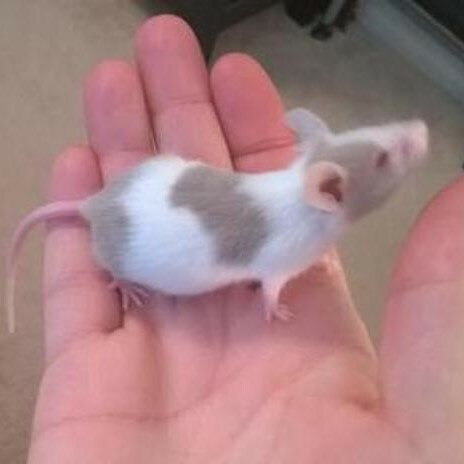 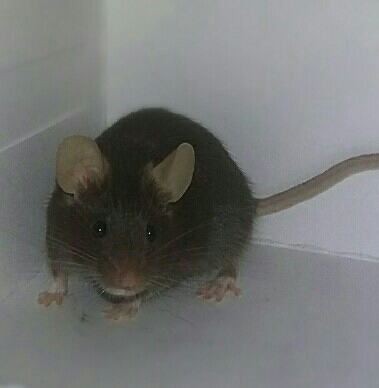 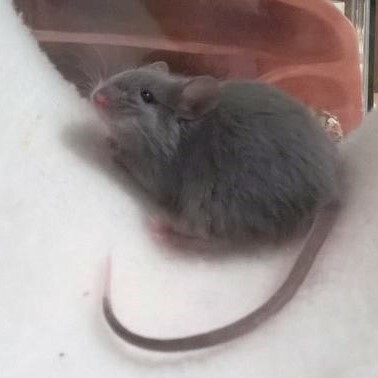 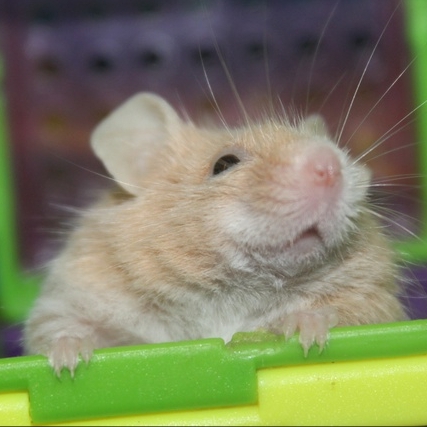 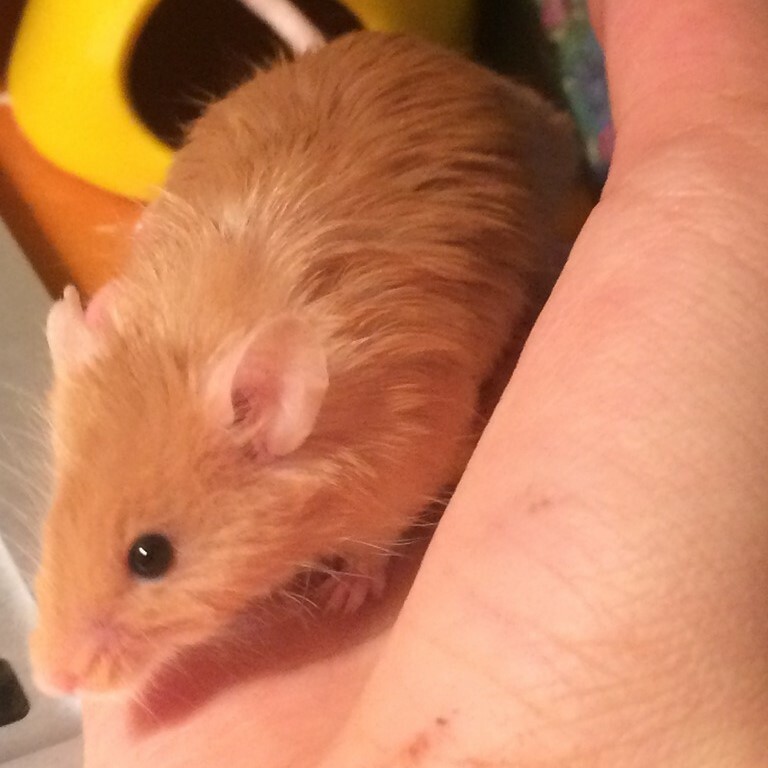 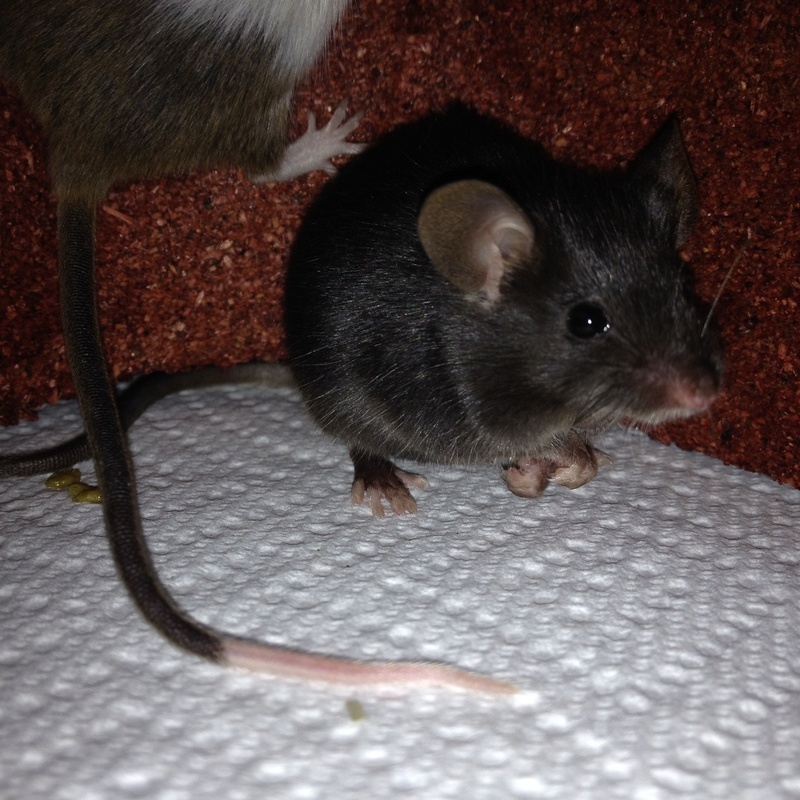 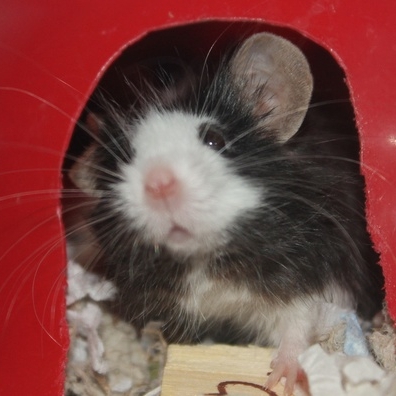 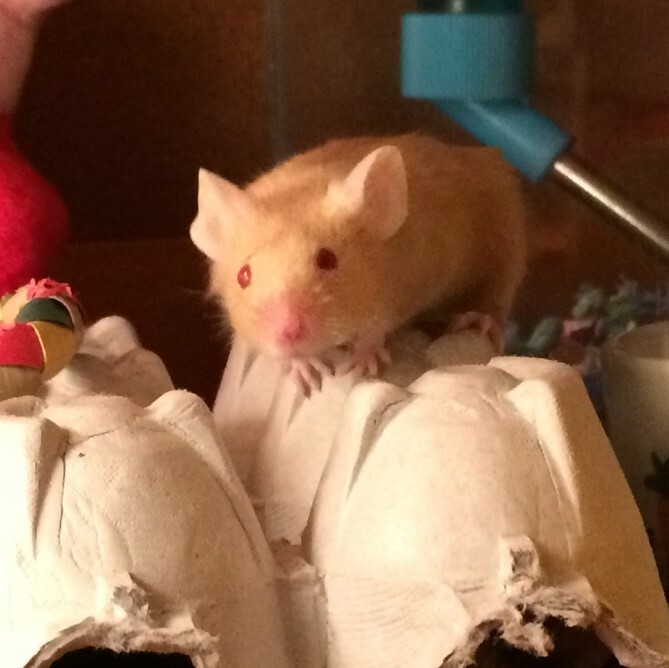 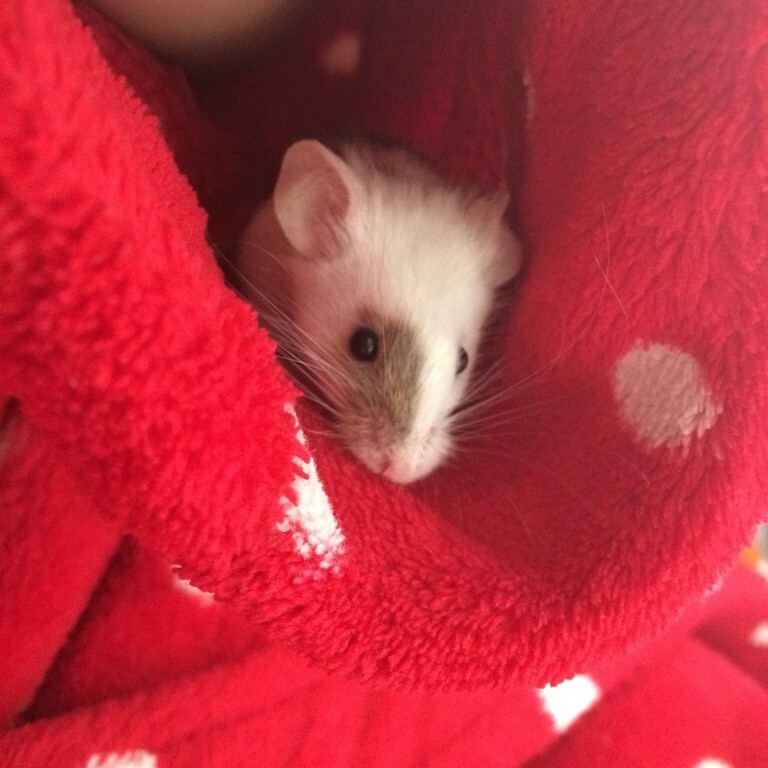 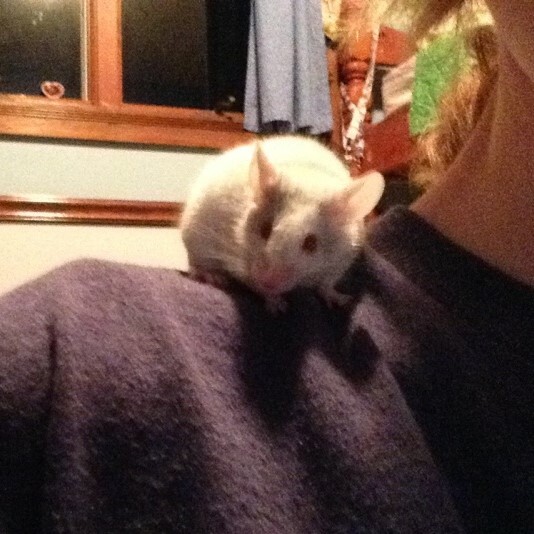 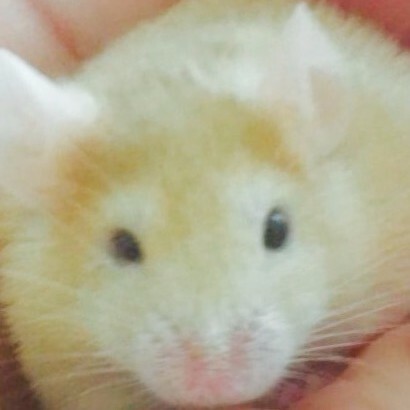 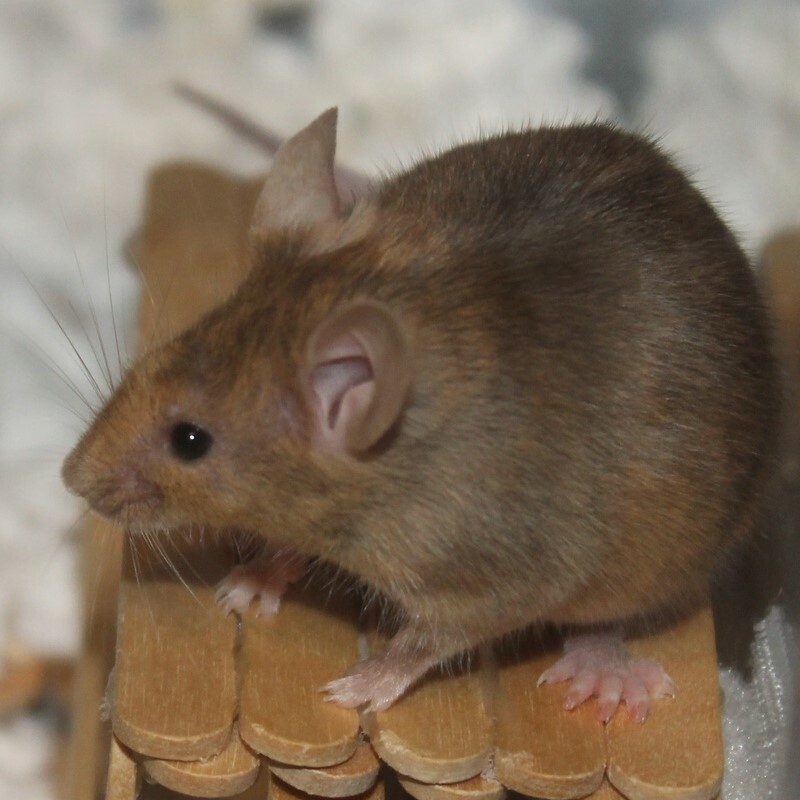 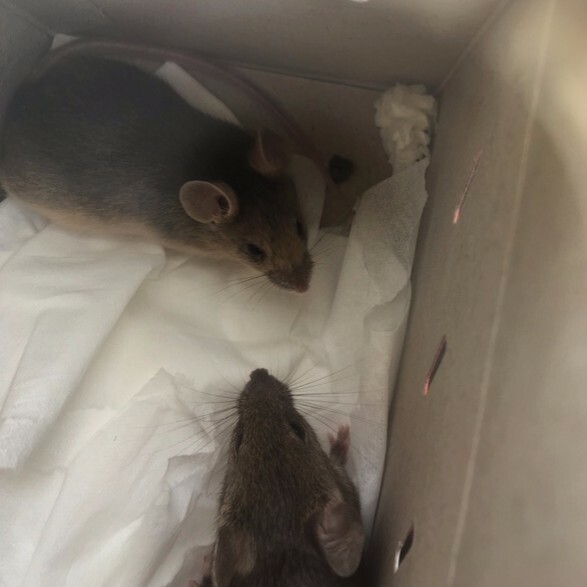 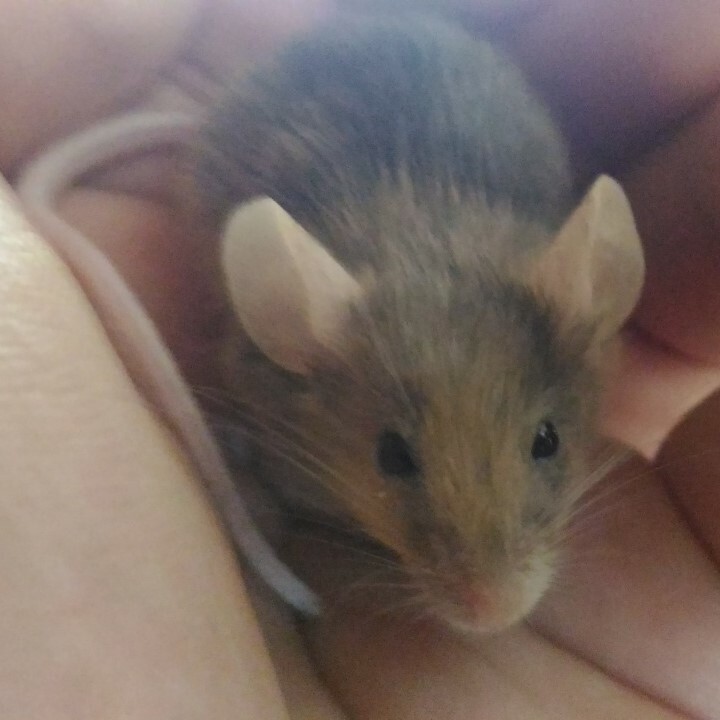 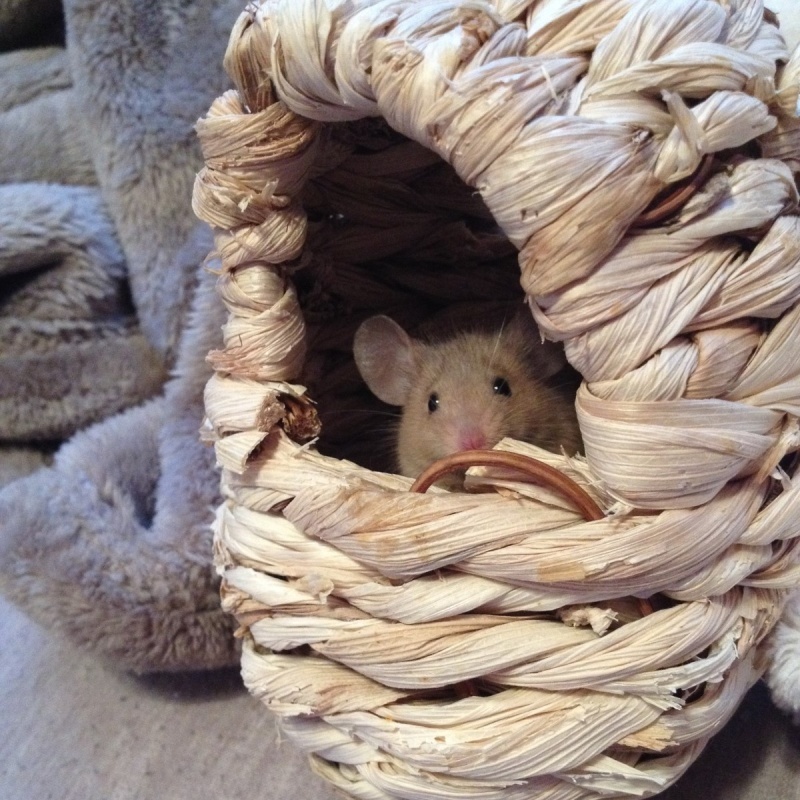 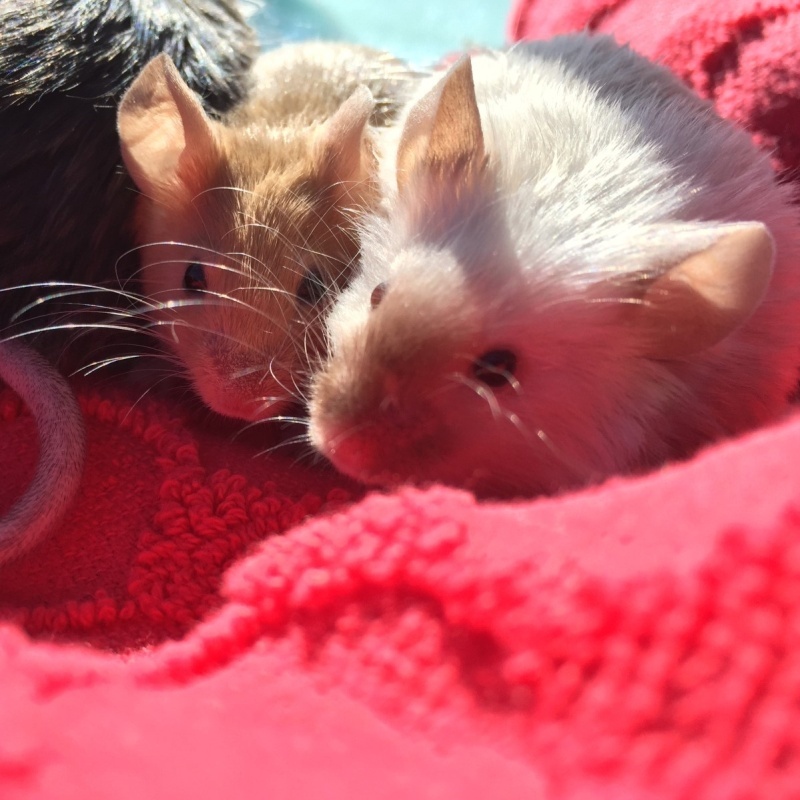 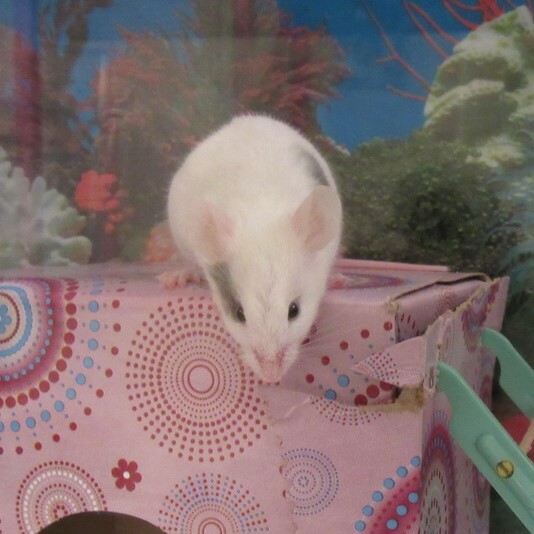 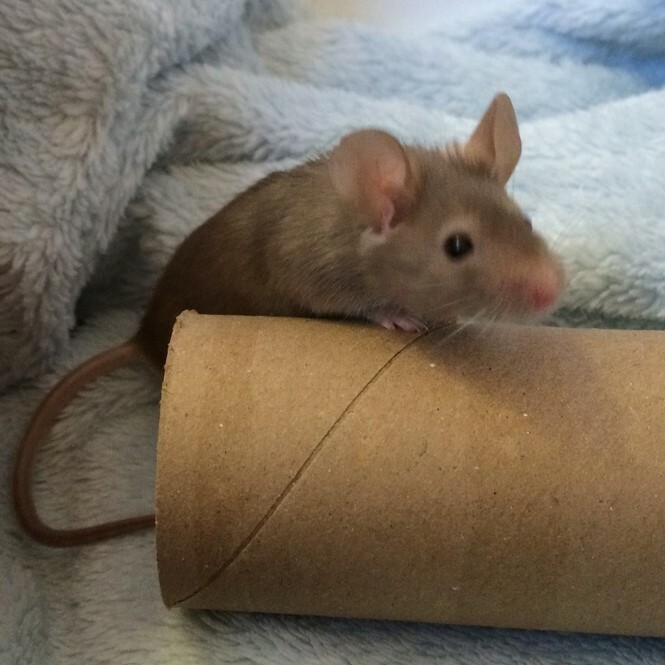 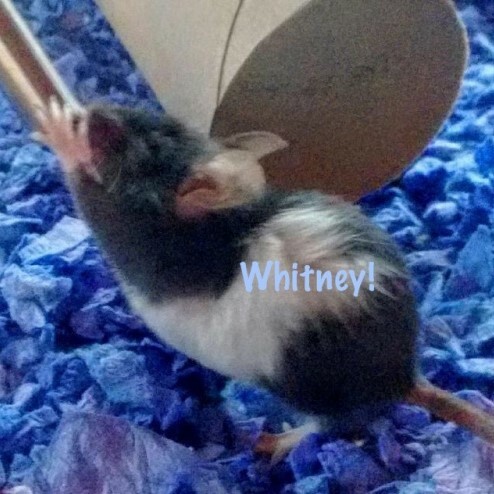 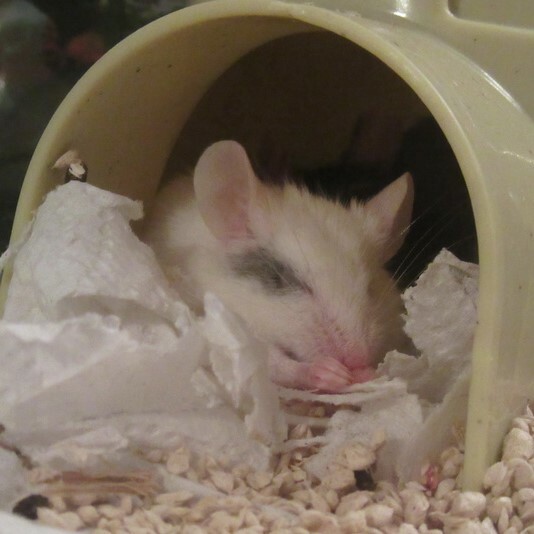 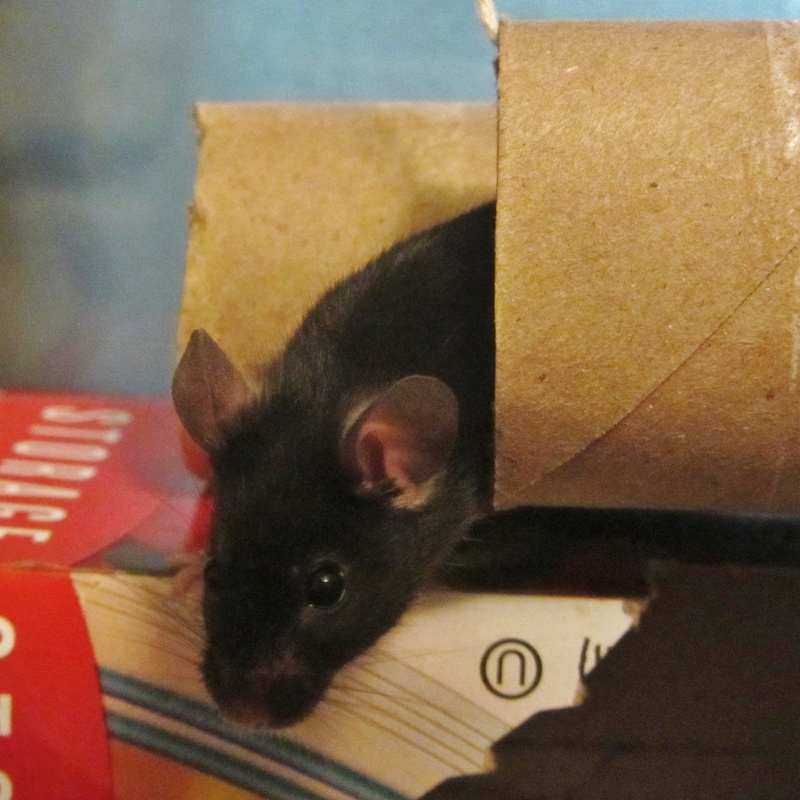 I have got two new female mice and right now I have a fairly large packet of the food they were already being given and i have also bought some Science Selective mouse food as well. 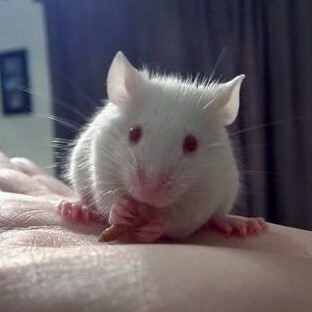 I was wondering if the selective is good as normal mouse food or not? 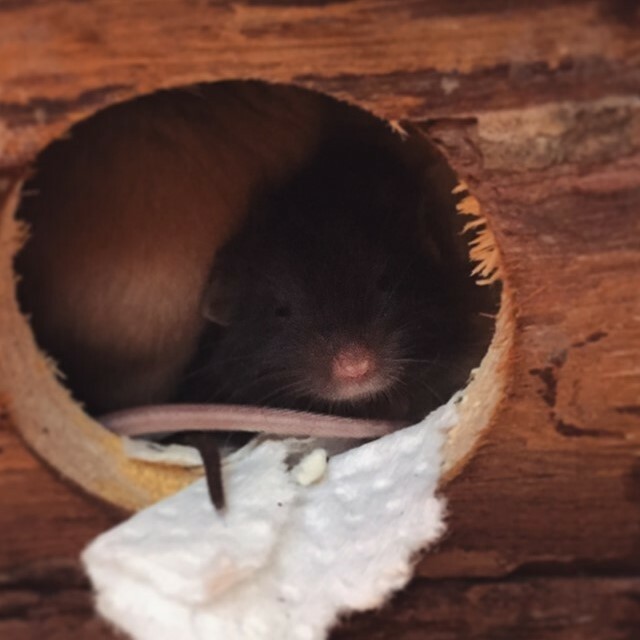 Also - when the mice start eating something more available for me - how do I change their diets without upsetting their little tummies or making them ill? 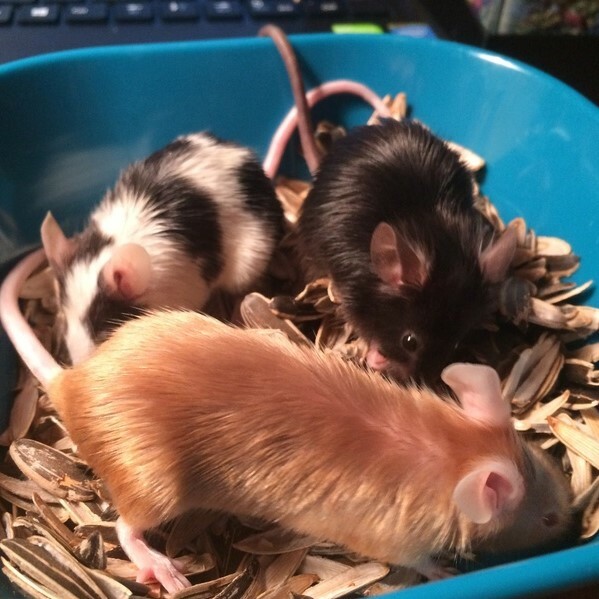 Thanks if you can help! 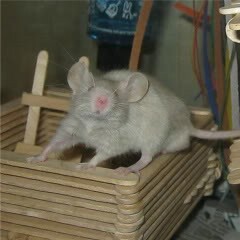 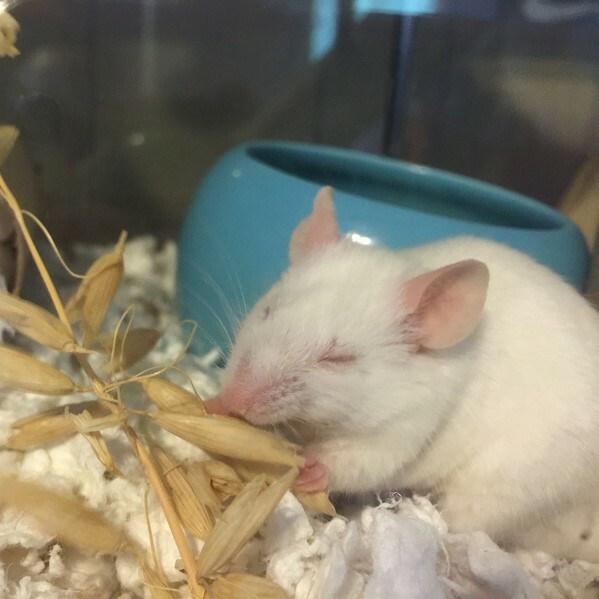 Re: Science Selective Mouse Food?? 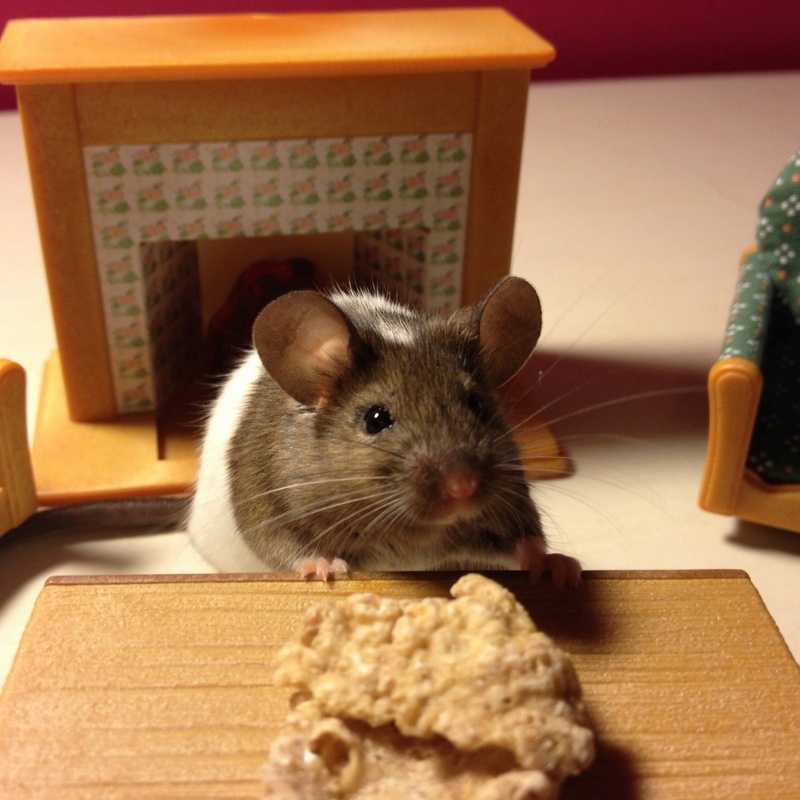 It can be fed as a daily food and part of the staple diet yes. 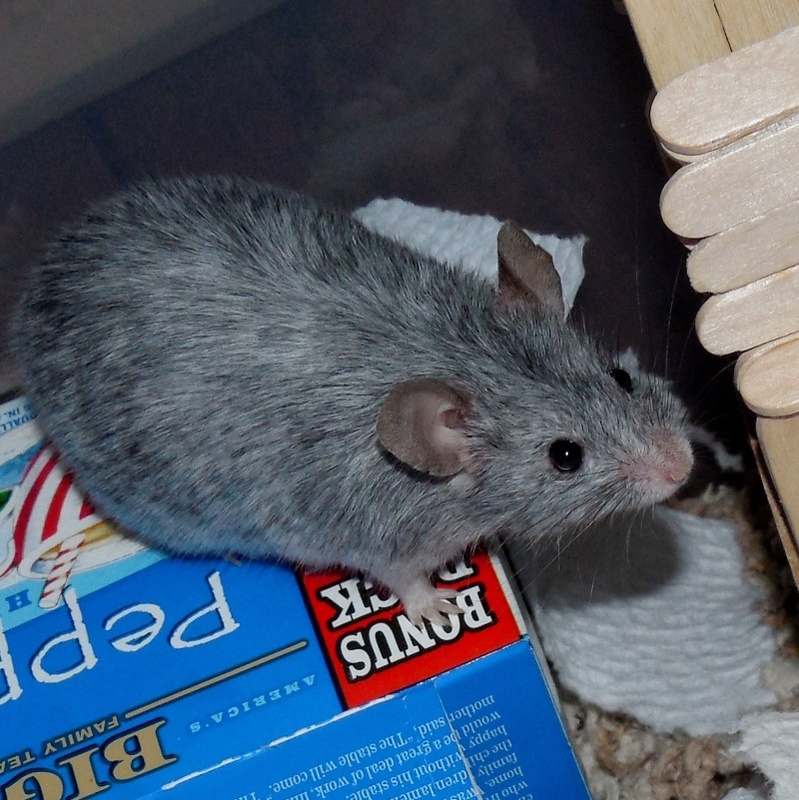 Its reccomended to feed alongside other foods to keep them entertained, like seeds, fresh veggies, treats, etc. 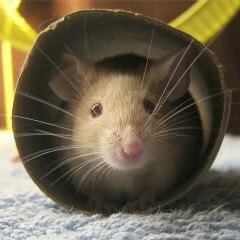 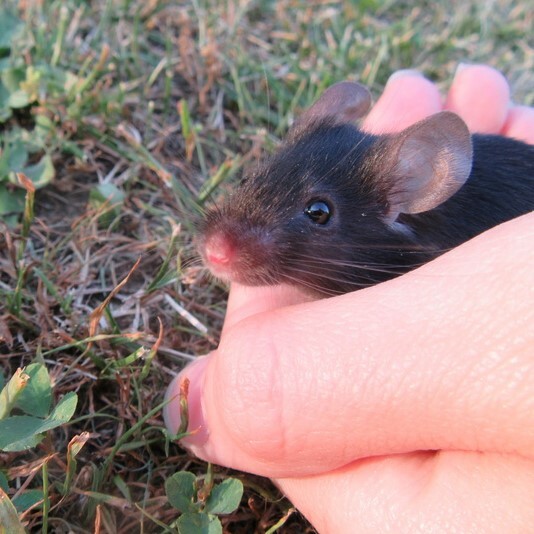 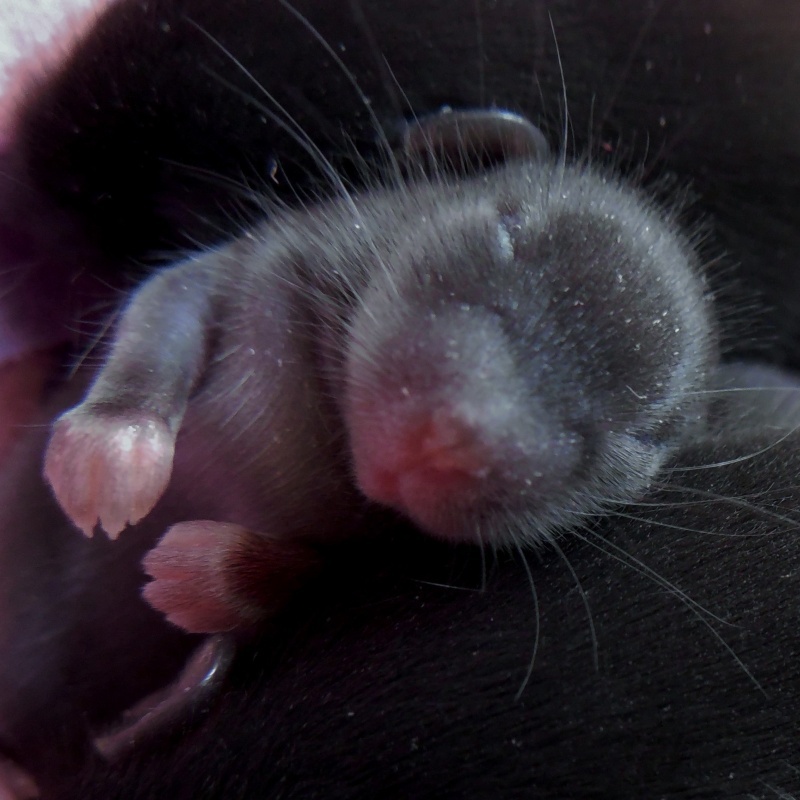 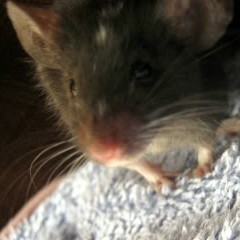 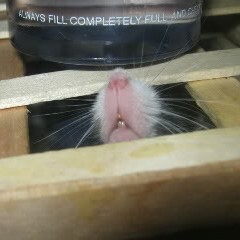 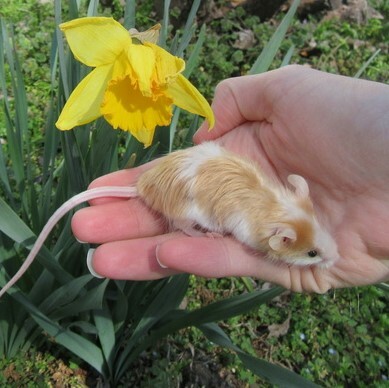 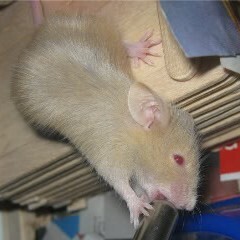 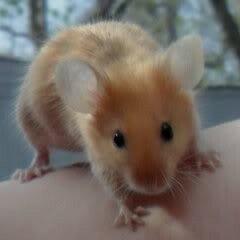 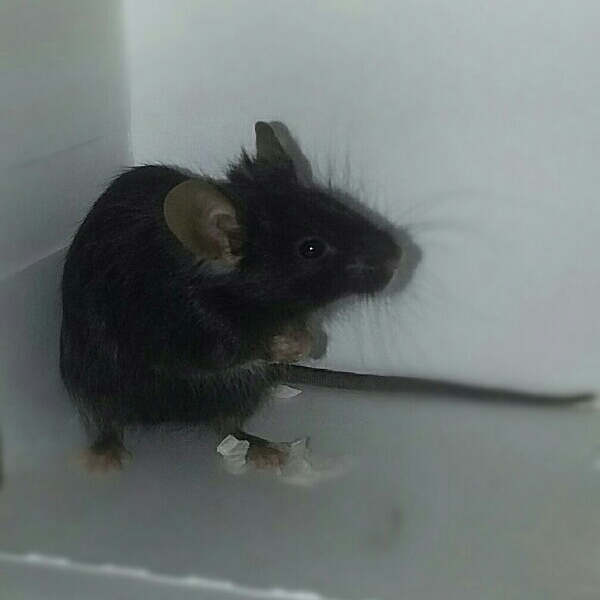 -- mice like foraging and variety. 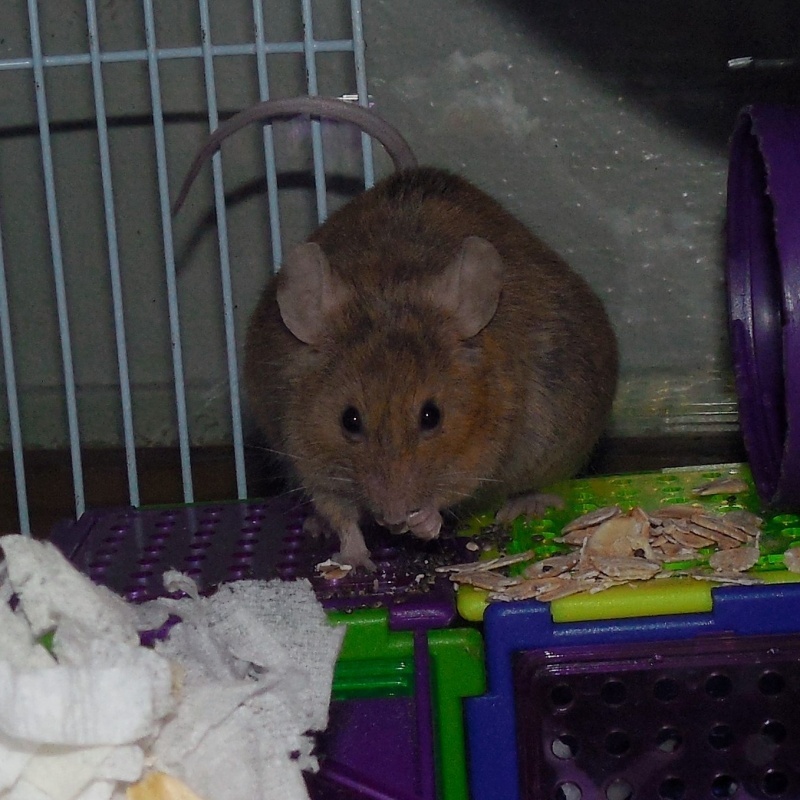 That said nutritionally, its very good. 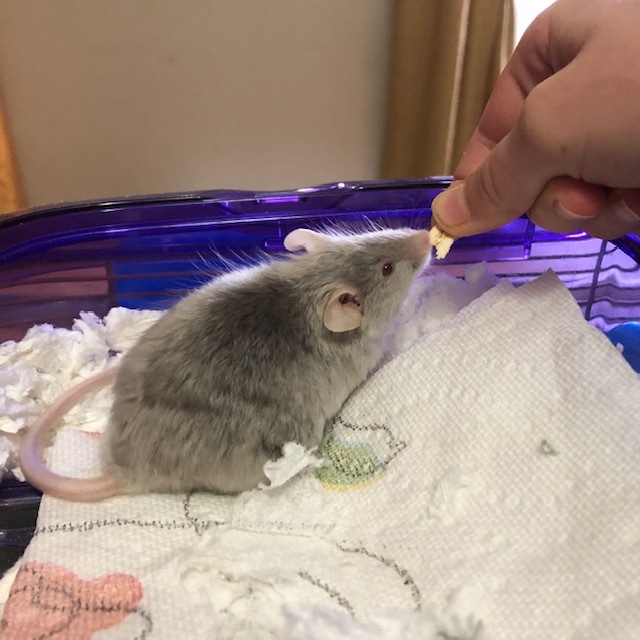 When I change food I do half and half and slowly start adding more of the new food...they can be fine with a sudden switch, but if you can transition slowly, do so. 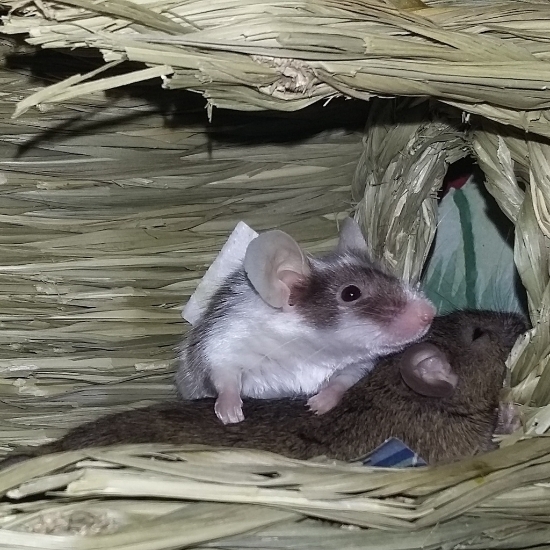 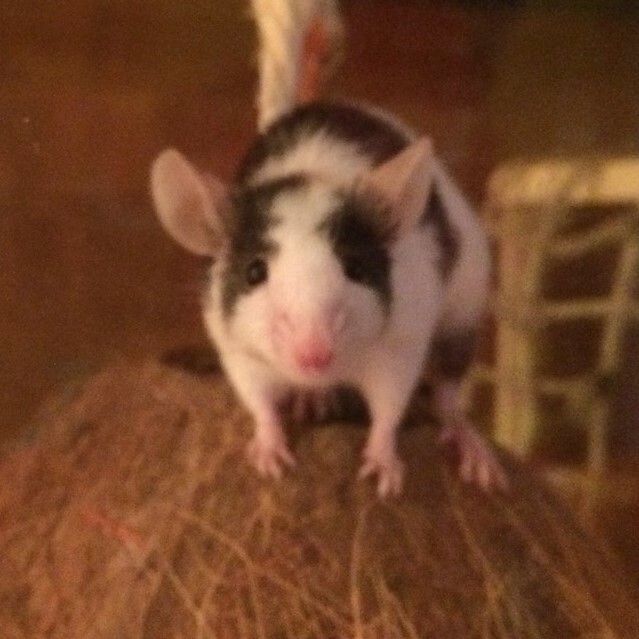 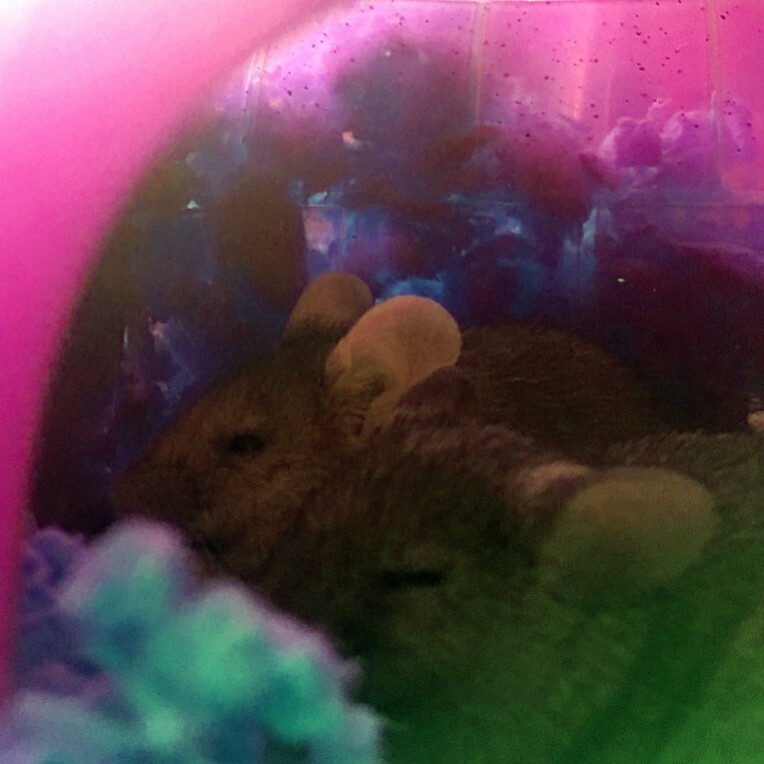 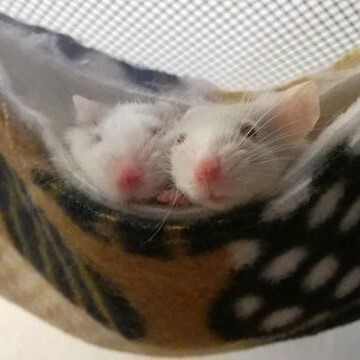 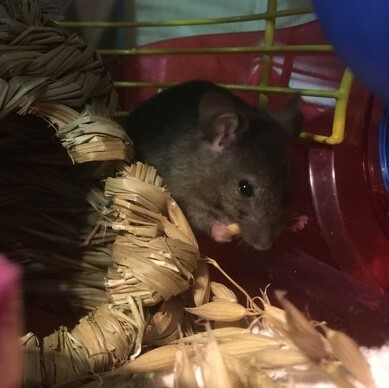 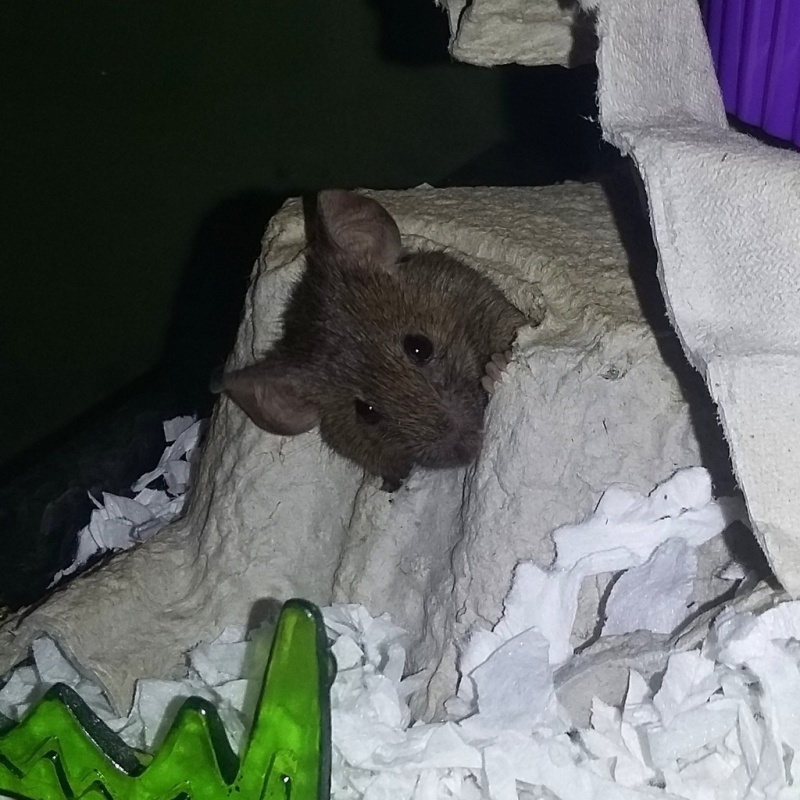 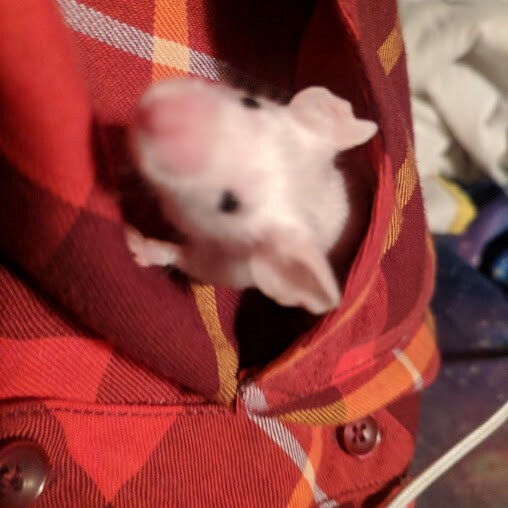 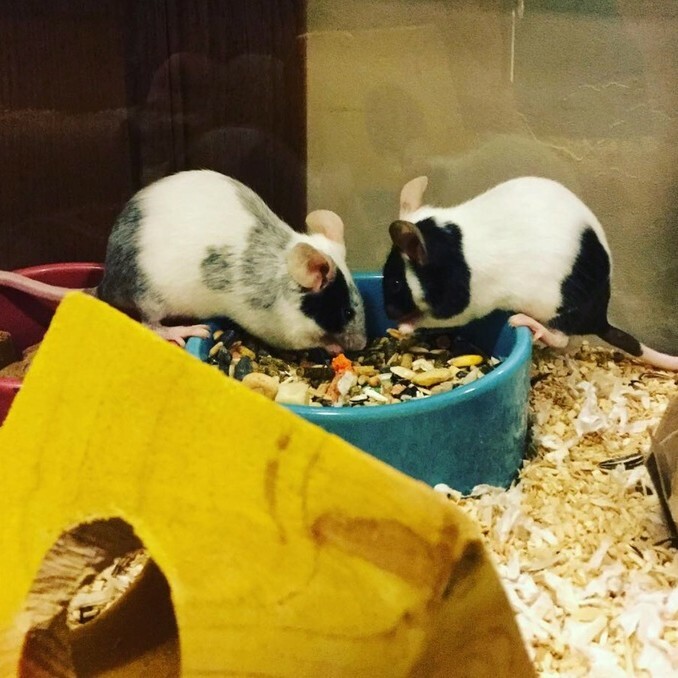 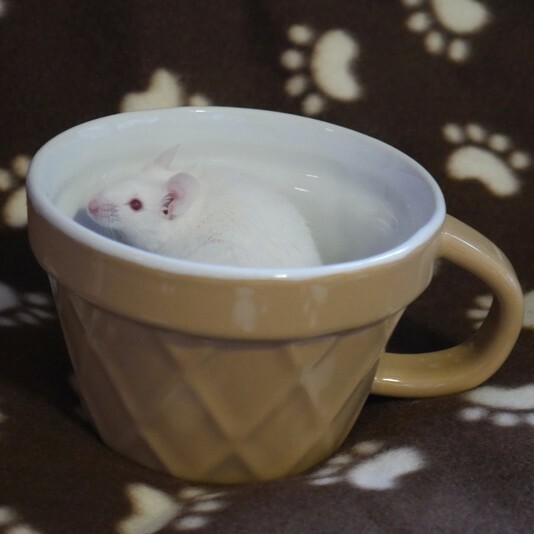 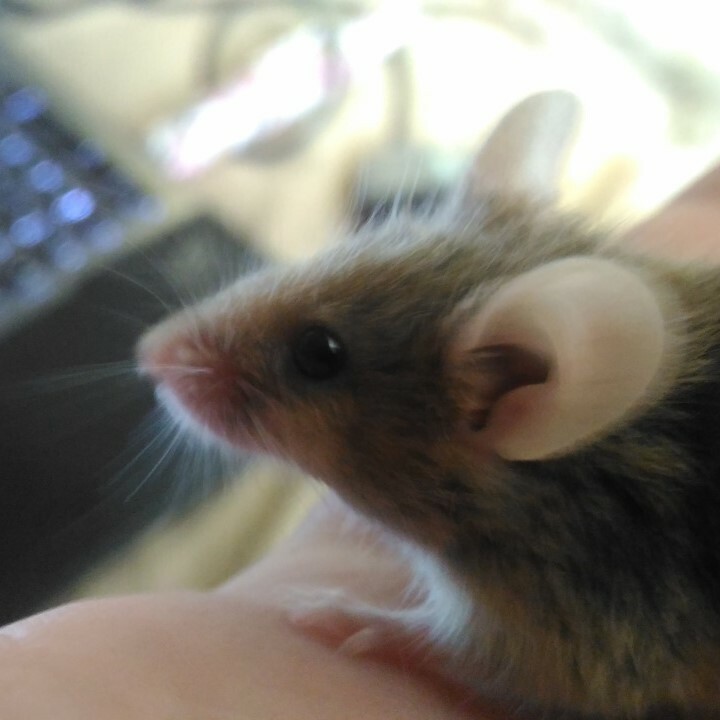 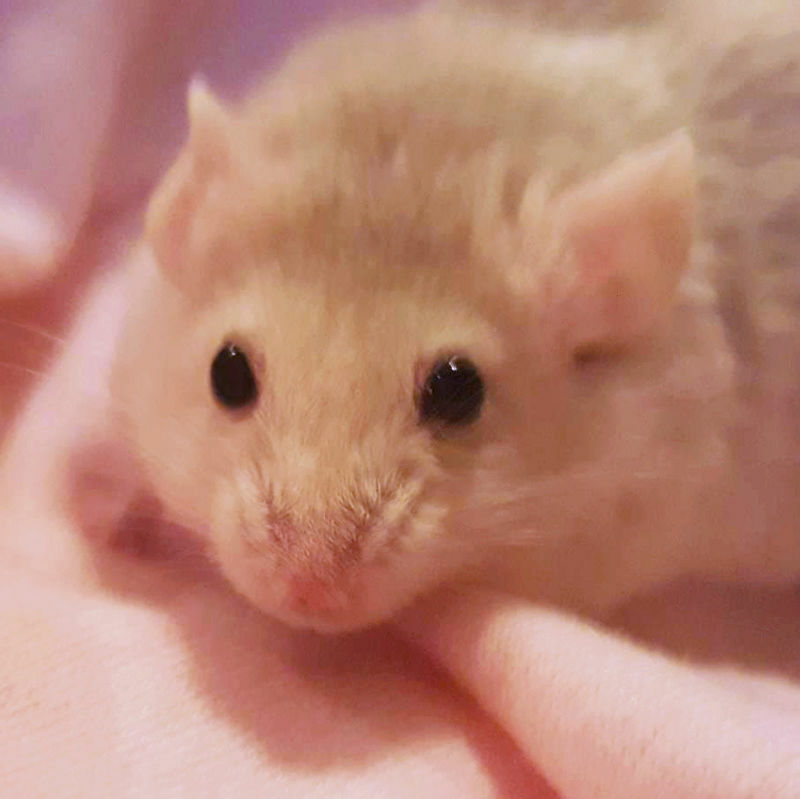 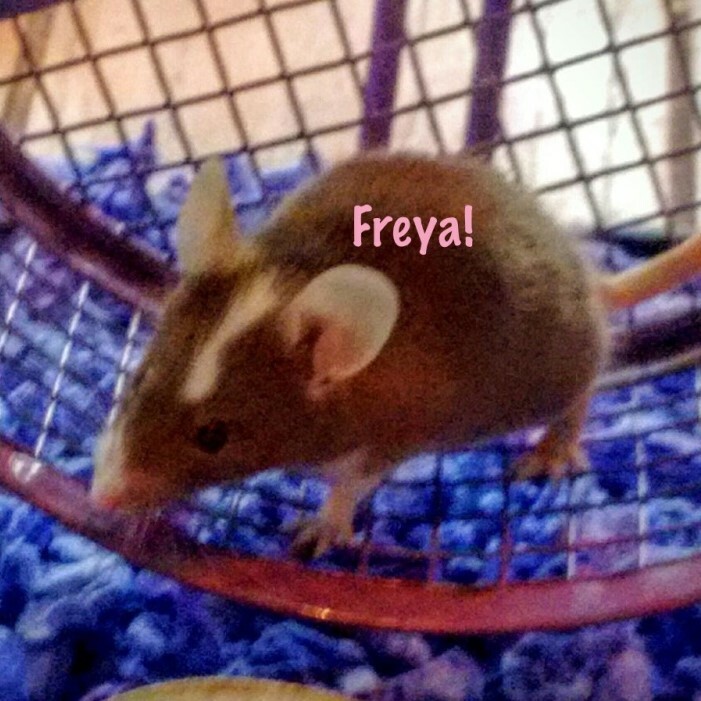 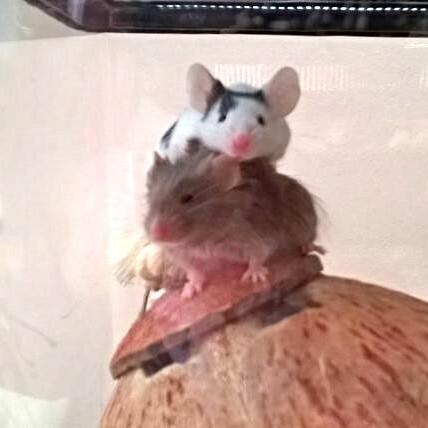 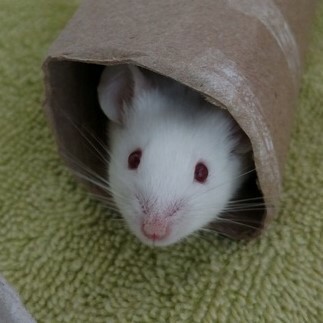 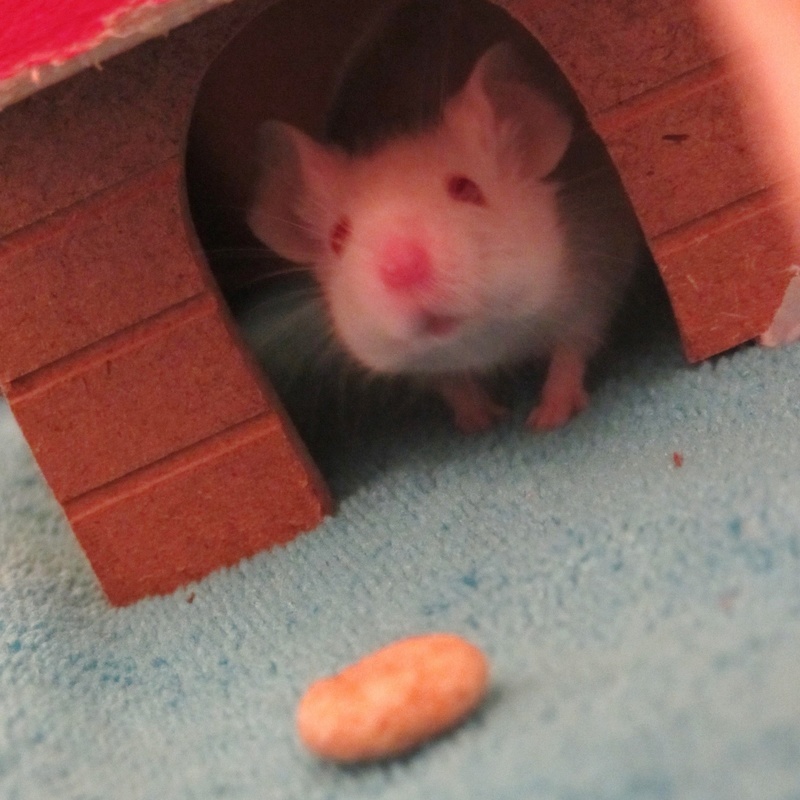 I switch very suddenly when I get new mice as I dont have the food they were eating when I adopted them...most of the time they ignore their old food anyway because the new diet is more exciting. 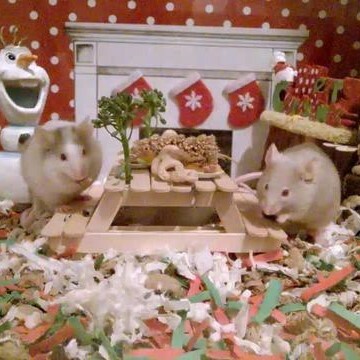 But hey, leave the option available for them to eat both for a while until they're adjusted to it enough.